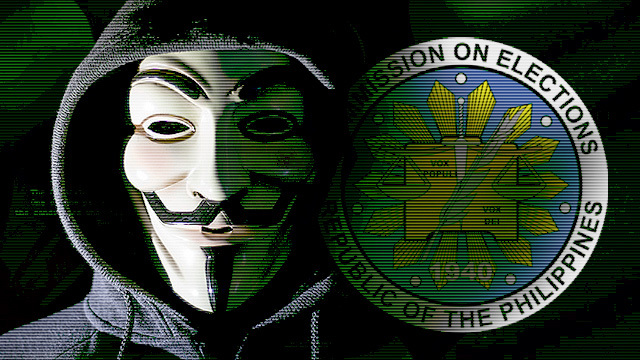 Just over a month prior to the May 9 polls, members of Anonymous Philippines hacked into and defaced the website of the Commission on Elections (Comelec) on Sunday night. Anonymous also asked the government if it can still uphold the sovereignty of the nation despite the issues and controversies affecting the upcoming polls. According to Comelec spokesman James Jimenez, the website was already up and running. Jimenez also assured the public that the Comelec will be using a different website specifically dedicated for the elections. 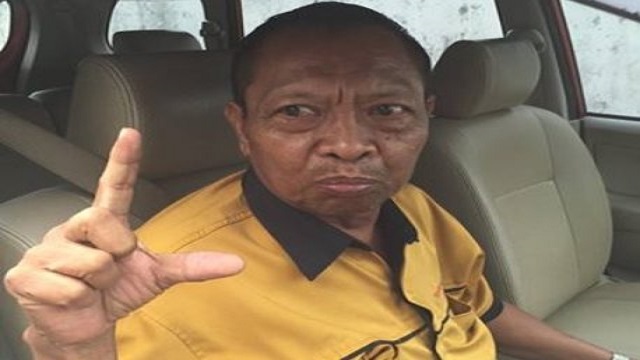 The upcoming elections will pit five presidential candidates against each other including Vice President Jejomar Binay, Davao City Mayor Rodrigo Duterte, Senator Grace Poe, former Interior secretary Mar Roxas II and Sen. Miriam Defensor-Santiago.